College basketball is widely broadcasted and televised to many individuals. March Madness, which is the biggest college basketball tournament in the country, has many talented individuals that showcase their skill. While the student athletes have a moment in the sun, fans root for their favorite college basketball teams. This year has been a rocky road for some fans’ favorite teams. This year March Madness had unexpected wins that lead to differing opinions and upsets for some Greenville University students. For the last several years teams like Villanova, North Carolina, Duke, Connecticut, Louisville, and Kentucky have been in the race to win the championship. This year, March Madness had some incredible talent that leads their teams to great victories. Talented players like Zion William, R.J. Barrett, and Cam Reddish led their team as far as the quarter finals. Three freshmen led Duke to an ACC conference championship and contributed to the surpassing of their opponents. Ja Morant, who is an unbelievably athletic point guard, brought his team to the March Madness tournament. Morant created a lot of publicity after his outrageous scoring numbers and athletic slam dunks. 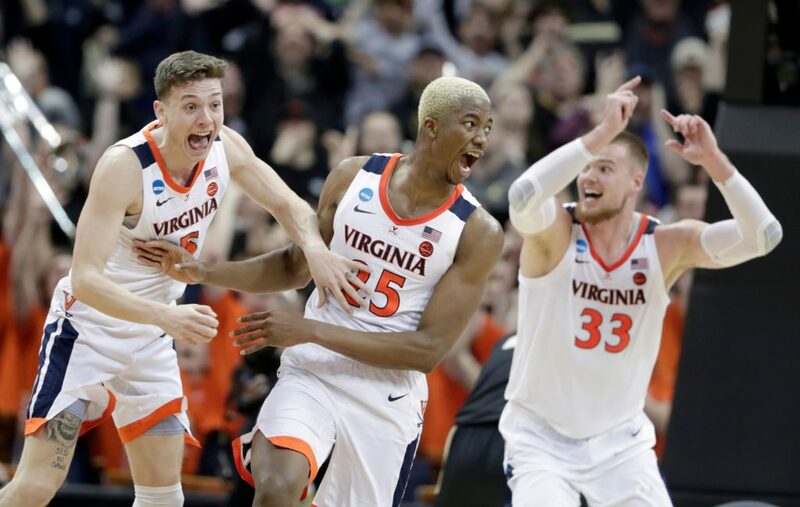 This year’s champions depended on the scoring ability of Kyle Guy, who plays for Virginia. His shooting capabilities created many opportunities for his team to pull off wins. 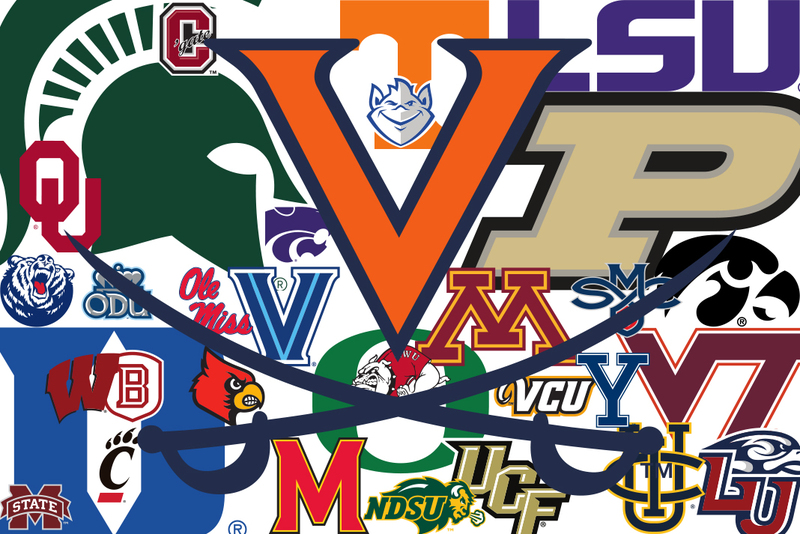 The Virginia team, being the champions of the NCAA, is history in the making for the school program. Many great players have come out of March Madness that have long NBA careers to this day. Players like Michael Jordan, Allen Iverson, Chris Webber, and Magic Johnson have played on the main stage as college athletes. These players had long careers in the NBA that lead them to many accolades. 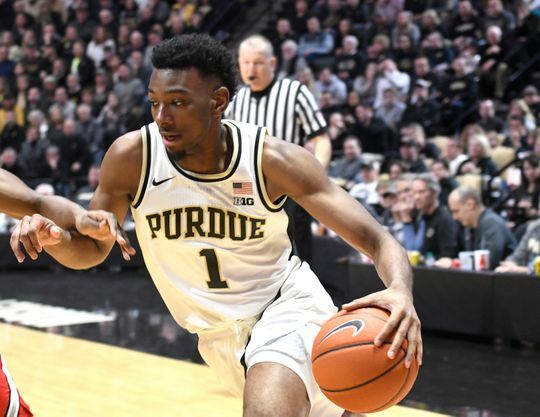 The March Madness tournament has brought out some tremendous talent from players that you sometimes don’t expect to do great things for their team. The expectations that fans have of their teams to win games shows a lot of passion. Even if it comes down to their team not winning the March Madness tournament. There are always opportunities for teams to win the tournament later. It will be interesting to see who will win it next year!